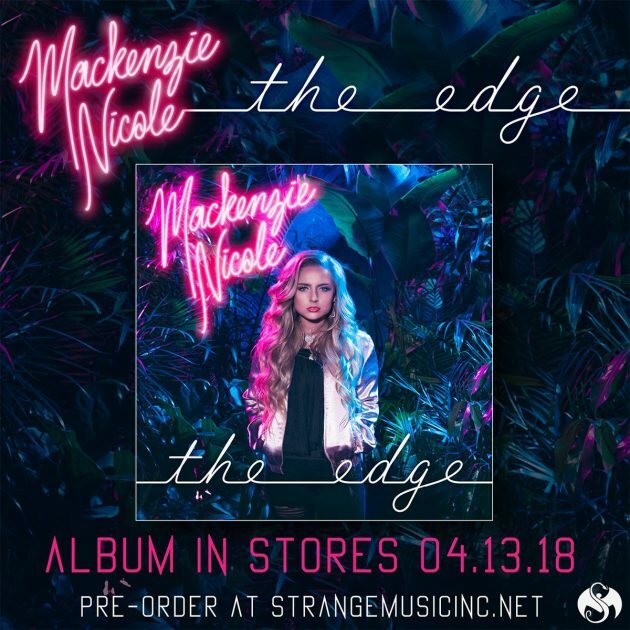 Along with a signed physical copy to add to the collection, a special gift (in the case of Mackenzie Nicole’s The Edge, a tote bag), one of the perks of pre-ordering the album is an exclusive track! If you think a non-album cut is one that didn’t make the final roster or a mere freestyle, you would be sorely mistaken. Whether on a single or an “unreleased” pre-order cut, every artist on the Snake & Bat roster puts their all into each and every song. In fact, for Mackenzie, The Edge pre-order cut, “Burn,” is actually one of the most important and meaningful tracks in her entire musical journey. Can you talk a little about the pre-order track, “Burn”? I know that one meant a lot to you. “Burn” is my favorite track I’ve ever done. I wrote it back in 2014, originally recorded it in 2015, and re-recorded it recently to fit the album aesthetic. It’s the most important song we’ve released of mine. It means the world to me. I did that with Seven. Working with The Jam exclusively, how did it feel to be able to also include Seven somewhere on The Edge? It was incredibly important to me to have Seven on the album. Seven is my idol; he’s the reason I’m doing music. He’s been my mentor for years. Not having him somewhere on the album would have really devastated me, so getting him on the pre-order track made my shoulders feel more balanced. Additionally, we linked up with Seven to get his thoughts on the powerful cut. Here’s what he had to say. 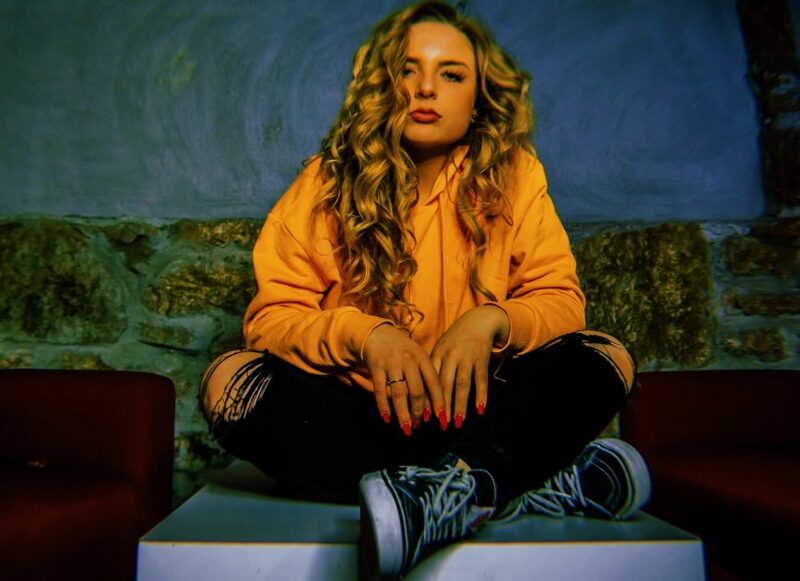 With “Burn”, we were updating an idea she had before we started the album. So the original idea for “Burn” is really different than what we put out. I ended up going back on with the vocals and updating all of the production to make it feel more current and more like the album. It ended up having a really great vibe and it works perfectly with her sound! To get the full version, you’ll just have to pre-order The Edge, but to spark your interest, enjoy a snippet of “Burn”. Click Here to Pre-order The Edge And Receive an Instant of Download “Burn”!